CENTER POINT — A suspect who was shot by a Jefferson County Sheriff’s Deputy on Feb. 3 has been committed to Jefferson County Jail. 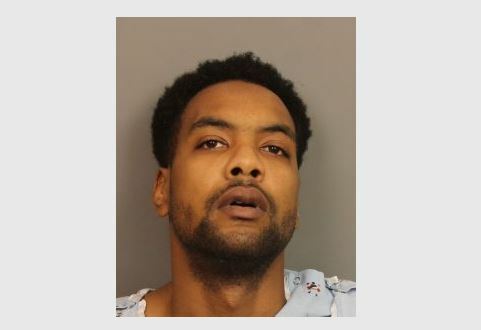 According to authorities, 27-year-old Nikolas Marteze Levert, of Birmingham, was booked into the Jefferson County Jail on Feb. 6, and has been charged with attempted murder, unlawful possession of marijuana and unlawful possession of a controlled substance. Levert’s total bond amount is $85,000. According to officials, on Feb. 3, a Jefferson County Sheriff’s deputy attempted to stop a vehicle for a moving violation. Levert refused to stop and fled into an apartment complex parking lot off Polly Reed Road. Levert exited the vehicle with a handgun. The deputy then fired and struck the driver. The handgun was recovered and later found to be stolen, according to the Jefferson County Sheriff’s Department.